Something interesting occurred to me during Katie Crawford’s talk during The Coaches’ Site’s Coaching Conference this past summer in Toronto. Katie was a student athlete at the University of British Columbia, and she passionately made her case for a new way to coach millennials on the ice, on the court, and everywhere in between. You see, athletes born in the 1990’s crave something their predecessors would never have considered – information. 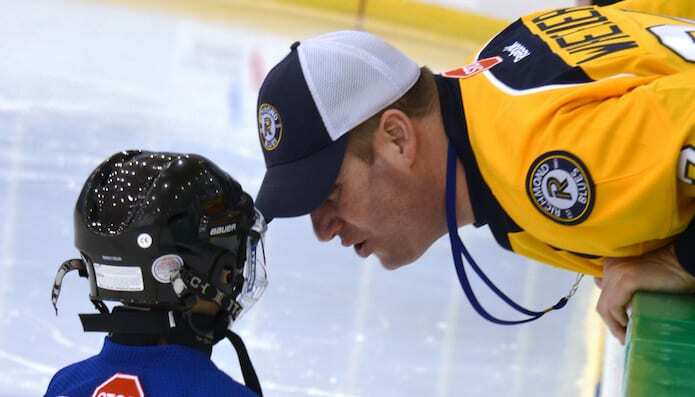 They want to know why they should make certain decisions on the ice, whereas older athletes were content to simply follow the coaches instructions. Do what you’re told is an archaic expression at this point, yet it’s one a lot of older coaches used earlier this century to mixed results. 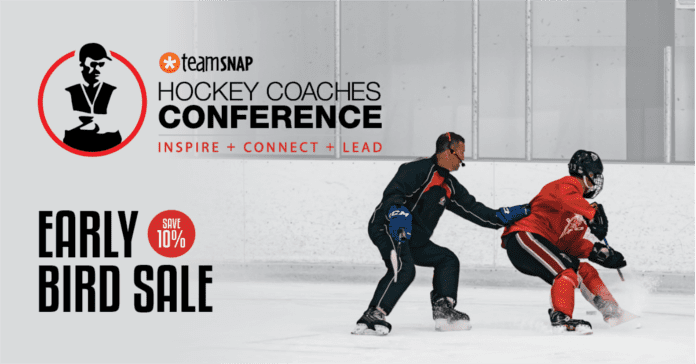 What does this idea look like for hockey players? Hockey has never been faster. 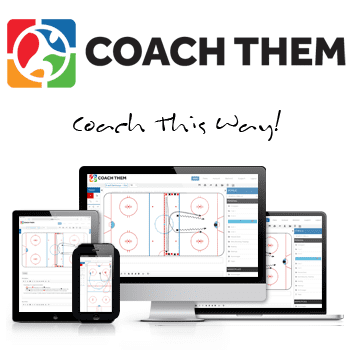 During practices, modern hockey coaches start quickly, they move to new drills quickly, and they spend hardly any time talking at the whiteboard or with time-wasters like stretching or extended speeches. We want to teach our players to play faster, and you know what demands a lot of our time? Thinking. Players who think too much are slower to react than players who simply act first and ask questions later. To help each one of your players play fast during games, you need to spend that extra time explaining the details of the game during meetings or in practice. Players who don’t crave this information might still be effective during games, but they’re cutting themselves short. 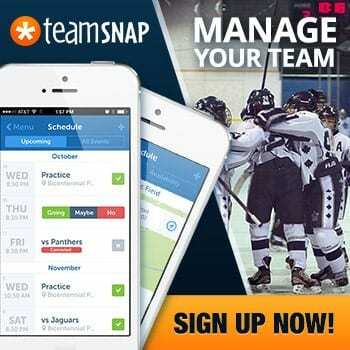 Never before have minor hockey players had more information at their disposal. Video, skill development, tactics – things have certainly changed in our game, and for the better. Sometimes young athletes don’t know how to approach adults whom they believe hold the keys to their hockey future. Sometimes they sulk because they don’t understand something. And yes, sometimes they resent the messenger who’s unable to tell them what they want to hear. Does that make them entitled? Maybe. Or maybe they’re just thirsty to know what you know. They don’t have to like the answer, but that’s why you’re such a good coach and you have the ability to explain nuance and detail. In any case, one answer to the question of whether young hockey players are entitled these days? My answer is yes. And it’s why they’re better than ever before. Entitlement, coddled, spoiled – these words are dripping with negative connotations. So let’s flip the script. Arm your players with information. They want it, and they deserve it.